CHICAGO (WLS) -- The Chicago Transit Authority will offer free CTA rides on New Year's Eve to encourage people heading out to celebrate the New Year to take transit and avoid driving. CTA will offer free rides on all buses and trains beginning 10 p.m. Sunday, December 31 until 4 a.m. Monday, January 1. MillerCoors' Miller Lite is sponsoring the free ride program for the sixth straight year. In addition to free rides, CTA will offer extended hours of operation and increase the frequency of service on several bus and rail routes, making CTA an even more convenient, safe and affordable travel alternative for Chicagoans celebrating the New Year. "We are proud to once again offer safe, convenient and free transportation this New Year's Eve," said CTA President Dorval Carter, Jr. "We wish everyone a very Happy New Year and allow CTA be your designated driver for New Year's Eve." During the free-ride period, customers do not need to touch their Ventra or personal bankcards at rail station turnstiles or while boarding buses. Signs will be posted reminding customers of the free ride period on bus fareboxes. Ventra readers at rail stations will be turned off and will not read any cards between 10 p.m. and 4 a.m. As in past years, no refunds will be issued if customers elect to touch their fare card or other form of payment on fare-card readers during the free-ride period. 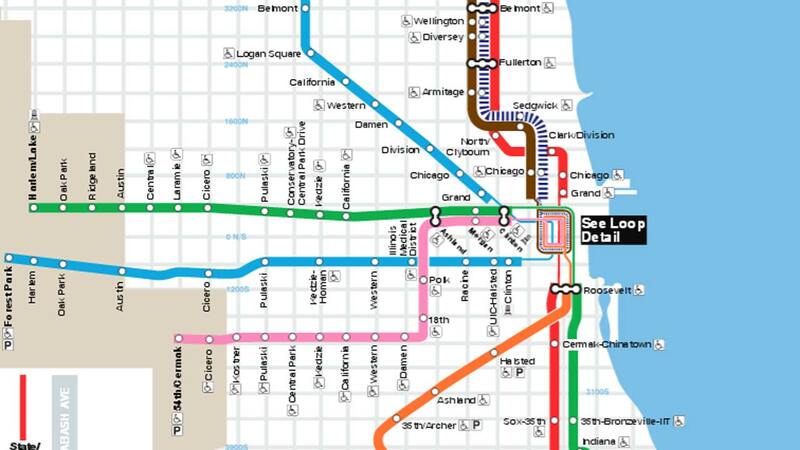 As part of the sponsorship, Miller Lite covers the cost of all rides taken, plus the operating costs to run CTA service during the hours in which the promotion is offered. Last New Year's Eve, CTA provided nearly 97,000 rides between 10 p.m. and 4 a.m. NOTE: All CTA bus and rail service will operate on a Sunday schedule on both Sunday, December 31 - New Year's Eve and Monday, January 1 - New Year's Day.